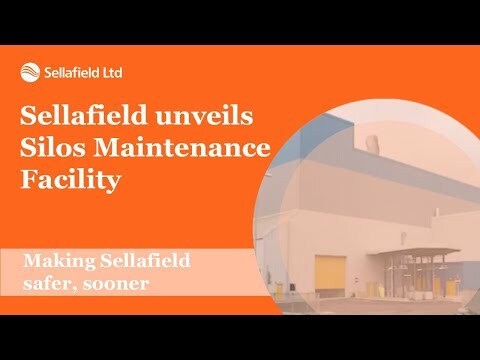 It has taken nine years to build and is described as Sellafield’s ‘Formula One pit lane’, the Silos Maintenance Facility will house and maintain the machinery that will get the waste out of two of the oldest plants on the site. The project cost £250m and is a collaboration between Sellafield Ltd, Balfour Beatty and Cavendish Nuclear, working together to deliver design, construct, install and test of the facility. Video uploaded on 22/03/2019 12:00am.